Tuscany. Amedei was Cecilia Tessieri’s incredible grandmother. 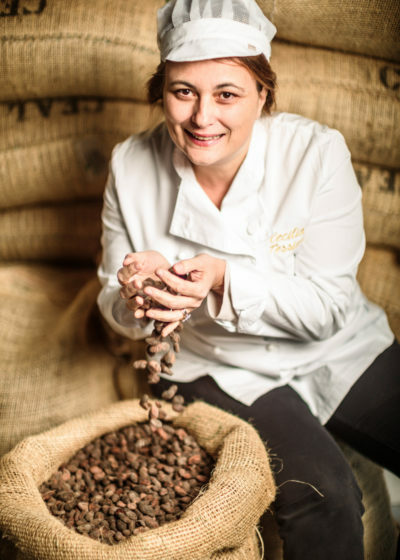 It all started in a 45 m2 kitchen where Cecilia started to experiment firstly with praline. Then she experimented with philosophies and techniques of famous French and Belgian chocolate houses. 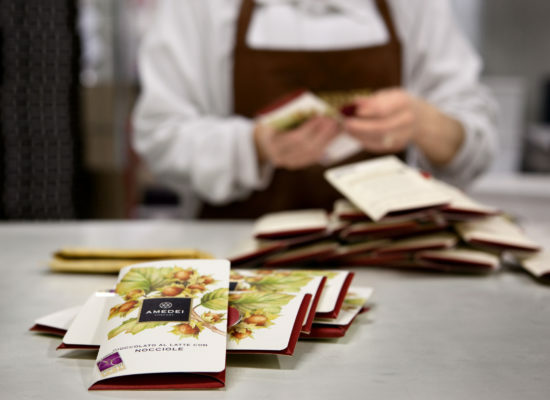 And in 1998 the first Amedei chocolate was born. The world of chocolate was never the same. It was better. Fantastic Amedei.